Are you doing Keto but miss bread? 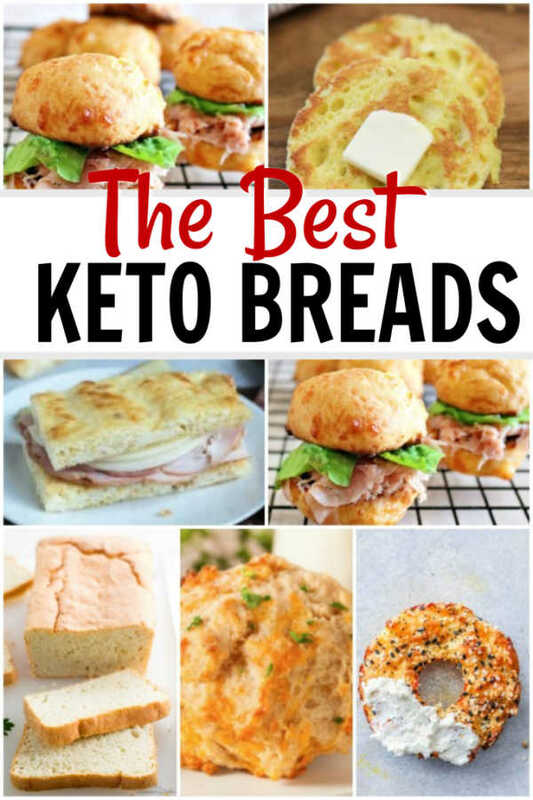 We have the best Keto Bread Recipes that you will love. 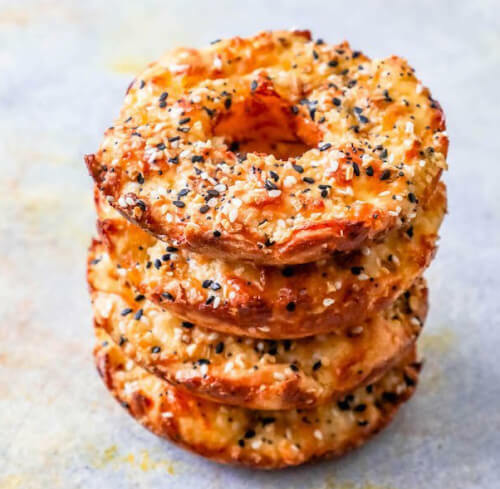 From rolls and bagels to biscuits and more, we have the most delicious keto friendly recipes to try. Everyone seems to love the ketogenic lifestyle but I often hear of how bread is something they miss. Well, not anymore because we have over 15 easy keto bread recipes to try. We have amazing bread recipes that you can make sandwiches or sliders with. Plus, recipes for rolls and biscuits that are perfect for meal time. 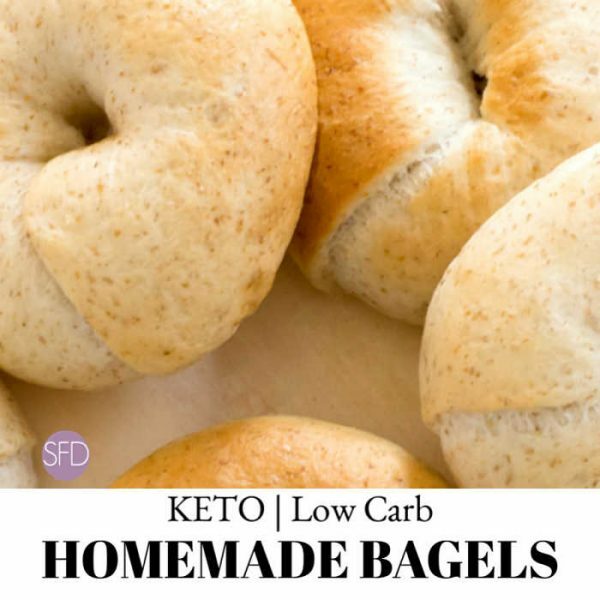 There are even bagel recipes that are keto friendly. Seriously if you are missing bread, these ketogenic recipes are a must try. They are so yummy that you might wonder if they are allowed but they are definitely keto friendly. Give them a try today and see how amazing they taste. Let’s get started with these easy Keto Bread Recipes! These are so delicious that the entire family will go crazy over them. Each recipe is easy to make and does not take a ton of time. Life is busy so we try to keep it simple around here while still tasting delicious. These recipes really are the best and you will love them. You can have fresh keto bread in just seconds. 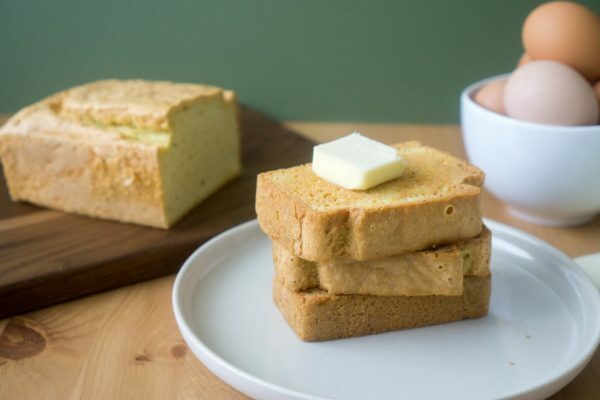 Enjoy this keto bread microwave recipe alone or with your favorite keto recipe. They also make a great a breakfast sandwich or to enjoy toasted with your favorite meal. If you are looking for a tried and true bread recipe that is keto friendly and delicious, give this one a try. It is perfect for making sandwiches and more. Only 4 ingredients and super easy to prepare, this bread is light and amazing. 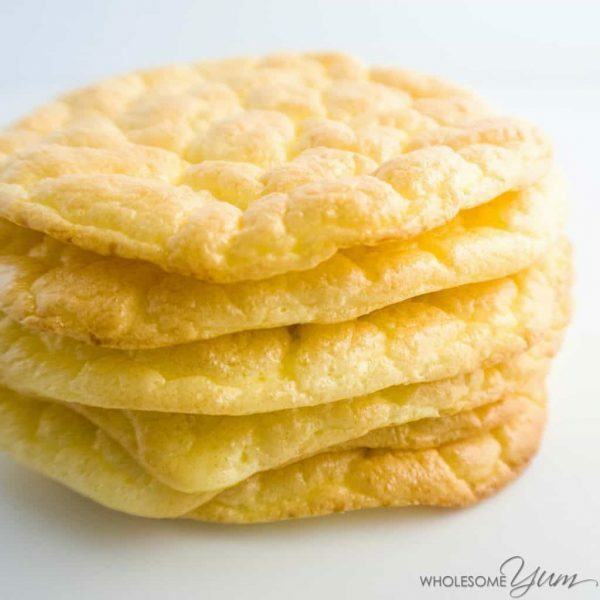 Everyone will love this delicious cloud bread. It is so fluffy and easy to make. This keto bread is so fluffy and tasty. With only 5 basic ingredients, this recipe is easy and sure to be a hit. The entire family will love this. From bread at dinner to toast at breakfast, this recipe is versatile. 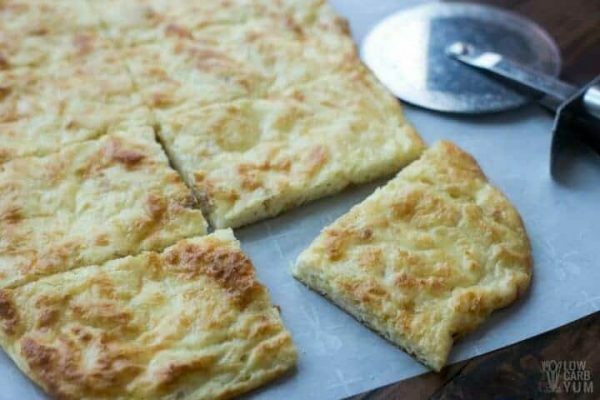 Enjoy bread even on keto with this yummy bread recipe sure to be a hit. Everyone loves cheese bread sticks. 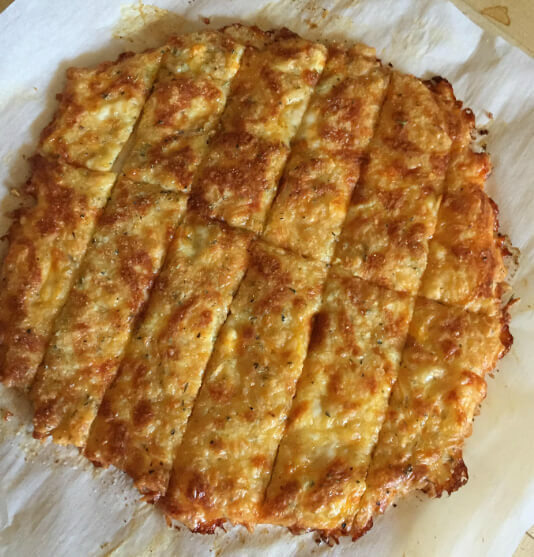 Enjoy them without any guilt when you make this keto cheesy bread recipe. These would be amazing for a game day snack. This bread is so filling that one slice is all you need. It is amazing as is or you can add herbs and spices for even more flavor if you want to try it different ways. Enjoy a bagel for breakfast without any guilt with this yummy recipe. These easy bagels also make great sandwiches any time of the day for a keto friendly meal. These bagels are made from fathead dough so they are so fluffy, golden brown and amazing. They are also gluten free and grain free. Fathead dough makes such a tasty bagel. 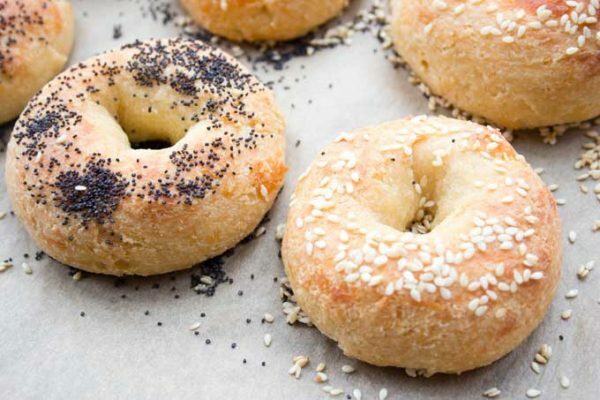 This recipe makes it so easy to make homemade bagels that taste so amazing. This low carb bread recipe is keto friendly so perfect to enjoy without any guilt. These taste like Red Lobster cheddar biscuits without all the carbs. 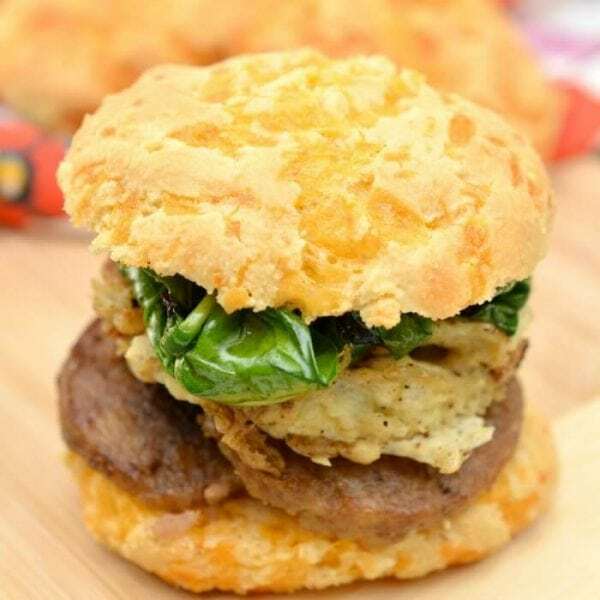 This is the perfect recipe for those following a Keto eating plan but just want a biscuit. They are so cheesy and flavorful. Light and fluffy and perfect for eating on the keto diet plan. Everyone will love these delicious drop biscuits. Enjoy them plain or as a breakfast biscuit. 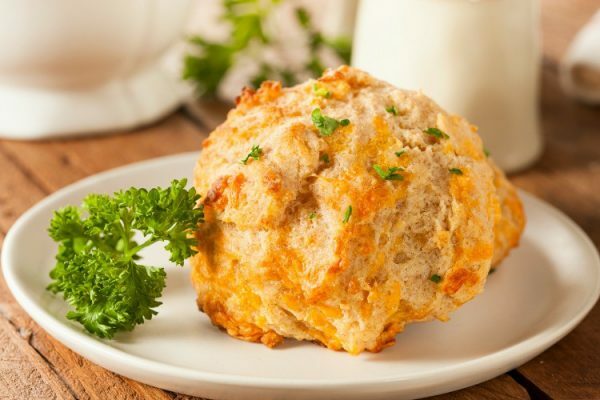 If you love cheddar bay biscuits and miss them on keto, this is the recipe to try. 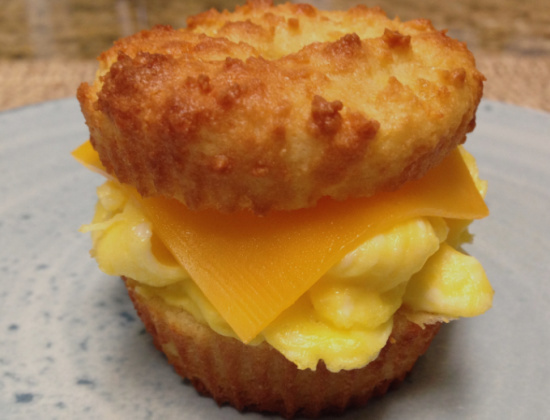 You can enjoy delicious cheesy biscuits that are keto friendly. 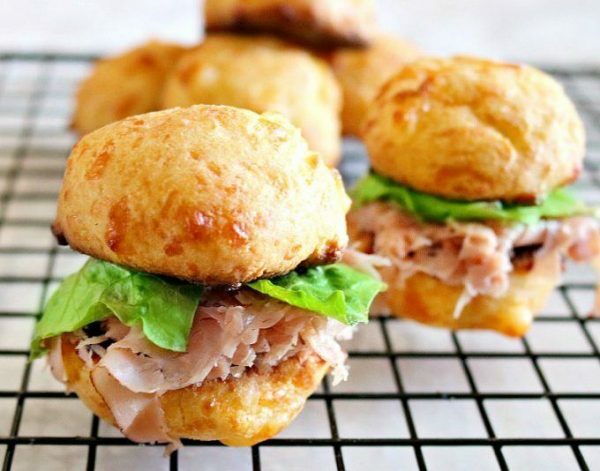 This recipe for keto bread rolls is perfect for sliders and sandwiches. They also taste amazing as a dinner roll while staying on track with Keto. This recipe can be put together in just minutes. 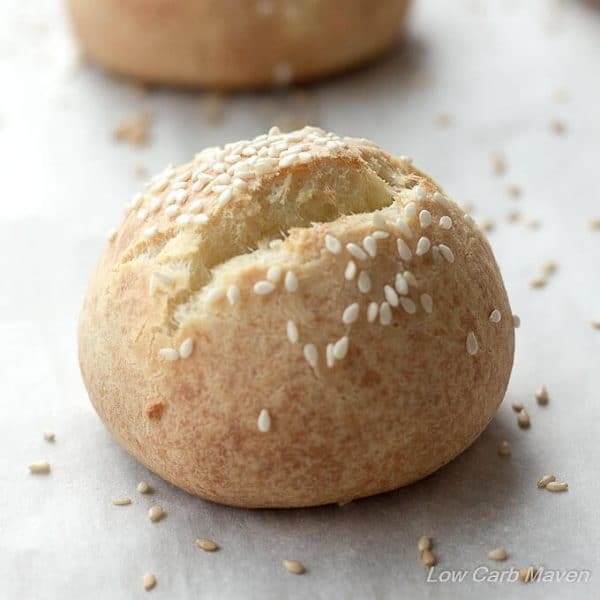 The rolls are fluffy and perfect as dinner rolls or for sandwiches. You can sprinkle sesame seeds if you prefer. Each section is soft and buttery and oh so tasty! Low carb, gluten free and so easy to make. Clover rolls look fancy but they are easy to make and you can enjoy them without any guilt. Which of these easy keto bread recipes do you plan to try? 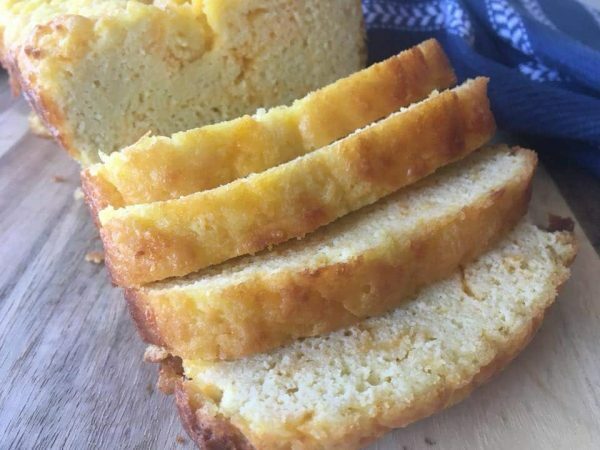 If you are looking for keto bread recipe easy, there are lots to choose from. They are delicious, simple and keto friendly! 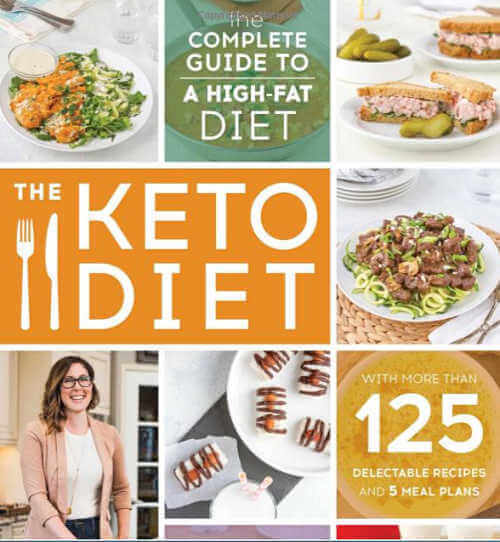 You can find lots of resources here including a beginner’s guide to Keto. I even spotted the Keto Crock Pot Cookbook. Once you get used to this diet, many report that it becomes a lifestyle and they really like it. As a result, many people report higher levels of energy and that they just feel better and have more regulated blood sugar. If you want to lose weight, this is a great plan to try. With so many low carb recipes, it will be easy to stay on track with the ketogenic diet. 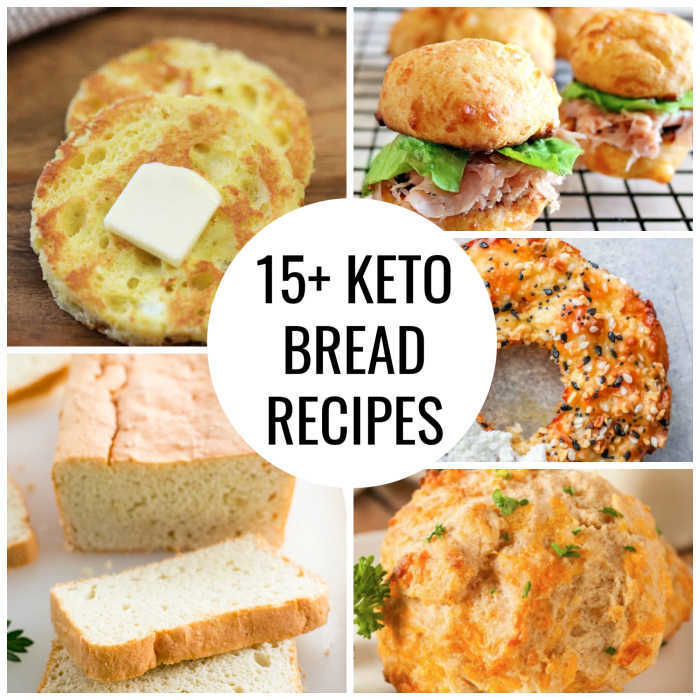 Let us know what you think of these Keto bread recipes! 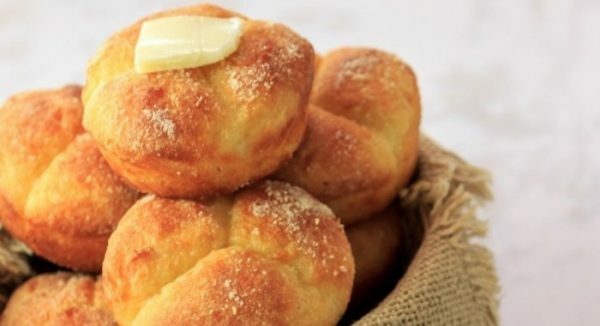 From keto bread recipes with yeast and keto bread coconut flour to biscuits, bagels and more, there are lots of options. 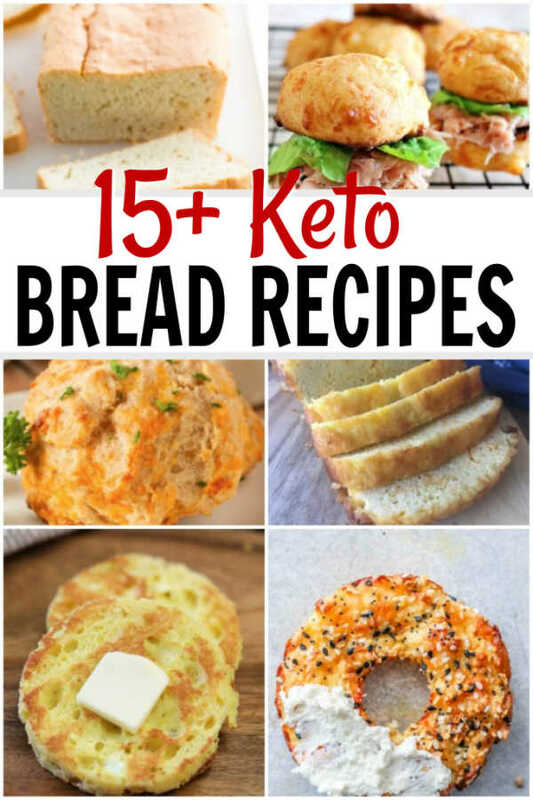 These delicious bread recipes are keto friendly and sure to satisfy that craving for bread. So many times while on the ketogenic diet, bread becomes a factor. Before long you start to miss bread with meal or being able to make a sandwich. Now that does not have to be an issue with so many recipes for keto bread to try. You can enjoy a bagel for breakfast or dinner roll with lunch totally guilt free. Grab a biscuit and even cheesy bread while staying on track with keto. No more temptations when you can enjoy these delicious recipes while staying on your keto plan. Not only are these recipes so easy to make but they are really tasty. It is a win all around. It is so nice to have an alternative and still stay on track with my low carb lifestyle. Once you get used to this diet, many report that it becomes a lifestyle and they really like it. With so many yummy bread recipes, it’s easy to stay on track! My family loves keto bread recipes too so it makes it nice when everyone is on the same page. Get started with these delicious bread recipes! These bread recipes are perfect while eating keto. 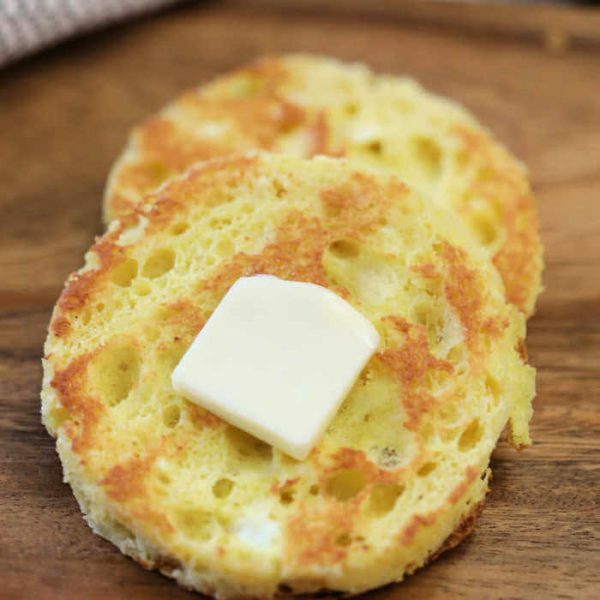 You can drizzle melted butter on each low carb bread recipe without any guilt on the keto diet. Enjoy baked goods with coconut oil, olive oil and more for recipes full of amazing flavor and low net carbs. You may need xantham gum for keto recipes so keep that handy. These recipes are very simple and use many common ingredients like egg yolks and egg whites at room temperature. You won’t find complicated recipes here. We are all about simple and most can be put together in under 30 minutes. 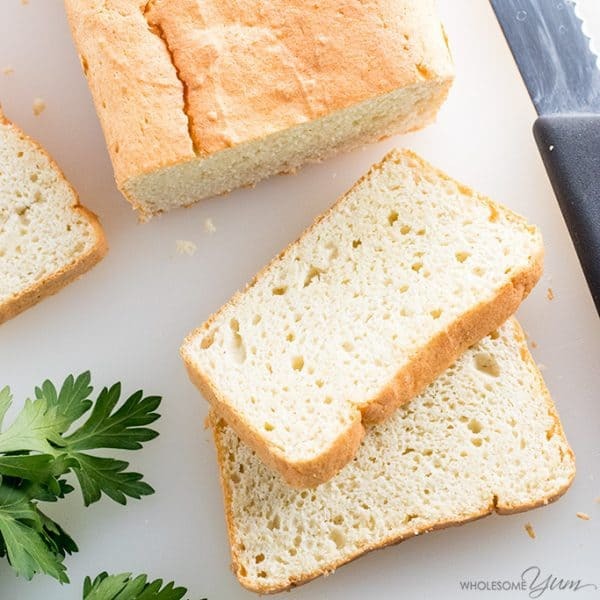 These easy keto bread recipes will change everything on the keto diet! You can now enjoy things like sandwiches, grilled cheese, toast with breakfast and more! If you have been missing bread, these recipes will make this diet even better. From breakfast and lunch to dinner and snacks, these delicious bread recipes will be a game changer. No need to crave bread or do without. You can enjoy all the things you miss about bread while still staying on track with keto. These recipes are so tasty that it will be a breeze to follow the keto diet. Let us know how the keto diet is going for you and please share your success stories. Are you doing Keto but miss waffles? We have the most delicious and fluffiest Keto Waffles Recipe ever that is sure to impress the entire family. Roasted Red Pepper Keto Chicken Recipe is another incredibly simple recipe to try and has an amazing red pepper cream sauce. Crock Pot Pesto Chicken Recipe is keto friendly and so delicious the entire family will love it. After you try several of these, you will know what works for you and your family. I have a feeling you might have quite a few new bread recipes to add to your favorites list! You don’t have to feel deprived while following a keto diet. There are so many tasty recipes to try that you are going to love. Find over 20 Easy Keto Breakfast Ideas that you will love. You will be amazed at how delicious these recipes are.